1. This Front Glass Cover replacement is high copy quality. 2. It's good compatible with Samsung Galaxy S4 Mini i9190 / i9195 Black. 3. 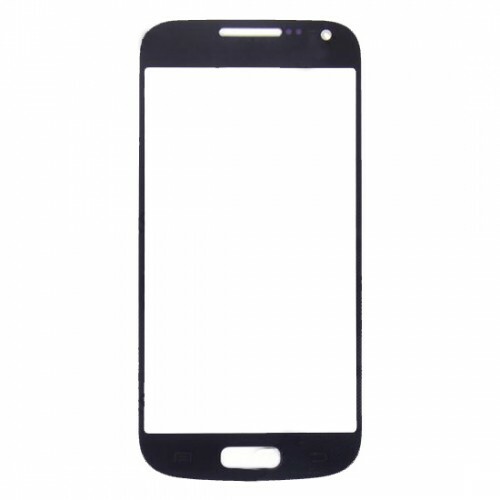 The high quality of this front glass cover is guaranteed by PartsFixit, there is professional tests and strict checks for each item. 4. 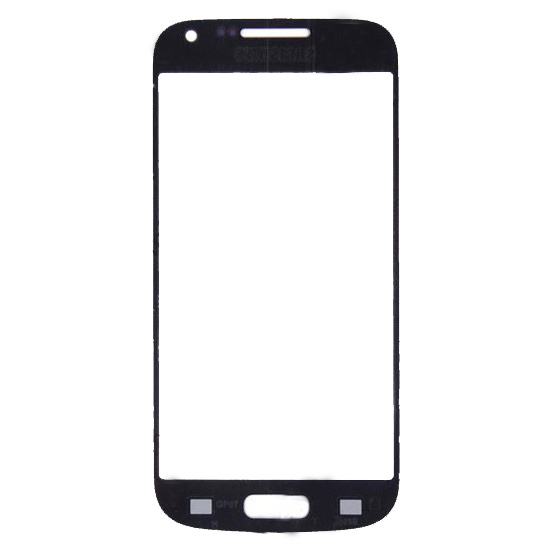 To replace the broken, unusable, cracked or damaged front glass cover for Samsung i9190 or i9195.